LET'S MAKE YOUR IDEAS COME TO LIFE! HERE AT JOSHUA PROMOTIONS WE ARE FOCUSED ON BRINGING YOU THE BEST QUALITY PRODUCTS AT A GREAT PRICE. 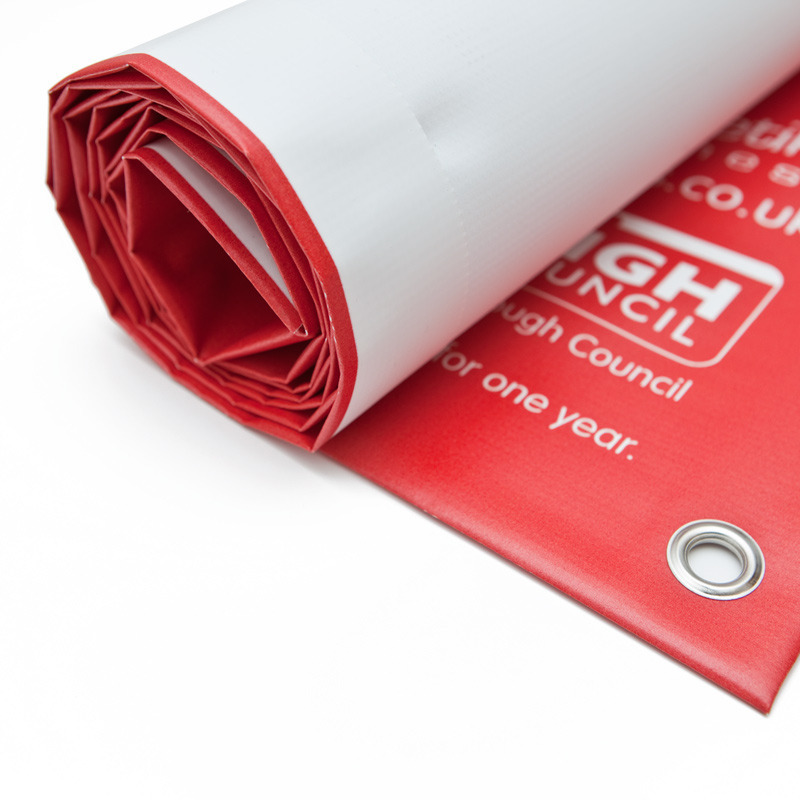 We have all the latest screen printing equipment so we can guide you in taking your best designs to the next level. Imagine your best eye-catching and memorable ideas turned into high-quality, personalized apparel. Looking for top-notch custom silk screen printing or custom embroidery in the Kansas City area? 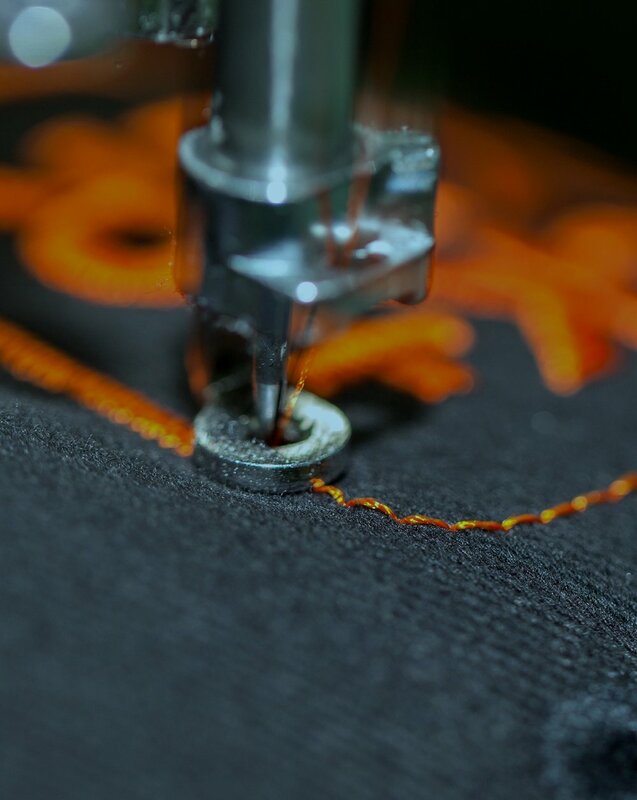 We can embroider on a multitude of products and can handle large quantities as well as single pieces. From polos and hats to towels and backpacks, we have done it and we want to do it again for you. Promotional Products are one of those never ending possibilities. If you want your logo on “it”, we can find it! We have been an ASI (Ad Specialties Industry) member for almost 20 years, which means we have a multitude of suppliers able to provide you with the top notch item you need. Best thing to do is simply call/email us and we can dig until you are happy with what we have! Get seen day after day with messages you can place and re-place wherever you want. Our affordable yard signs are fade-resistant and made of durable corrugated plastic, but portable enough to take with you wherever you go. Add a stand to display them anywhere. Then, get ready to get noticed.